Together we’ll talk through the challenges and triggers in your family dynamic. 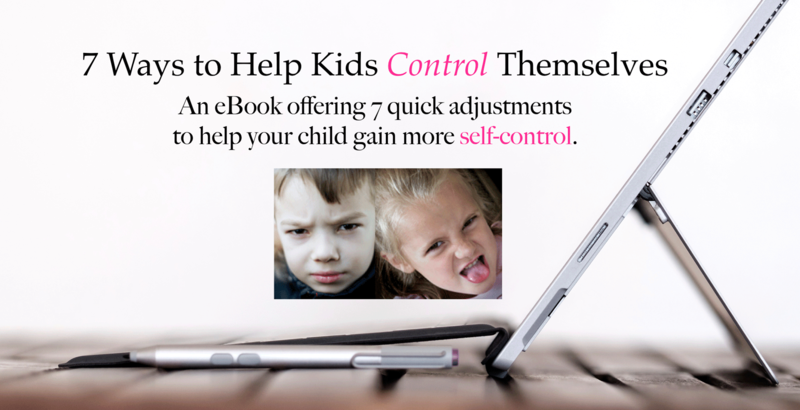 We’ll develop a specific plan that will reframe your triggers and shift both yours and your child’s emotional reactions. Each week you receive mindful and clear ways to remain empathetic and connected to your child as you correct behavior so you can coach them toward emotional regulation which creates a better understanding of themselves and the world around them.